Hello to our esteemed patrons on our online services. Since Impact Media Consertium replaced Christian Radio Network, we have been able to have a new entrant, Dream TV which was officially launched on the 1st January 2016 by the President of Uganda, H.E Yoweri Kaguta Museveni at the Namboole Passover Festival. 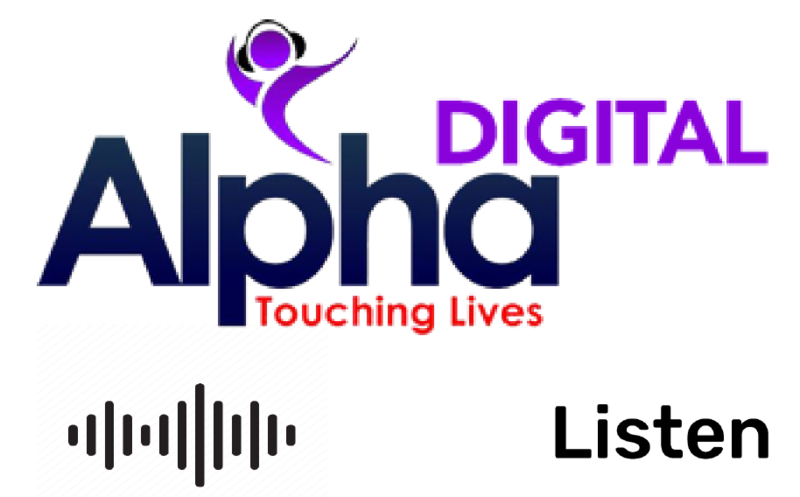 IMC will continue to carry and better the Radio streams for Alpha FM and Impact FM radio stations in Uganda. Kindly feel free to engage with us through our social media pages. We are truly grateful to you for your visit here and hope that you are blessed day in, day out. Are there needs that you would like to pray for? When it comes to prayer, we believe that God wants to meet your needs and reveal His promises to you. So whatever you're concerned about and need prayer for — The Passover Team wants to stand with you!